Palolo season begin from at the beginning of September to October. Looking at the palolo, almost people do not think they could be made as the Best Vietnamese Food. This dish attract the big number of customers in its season in year. This dish is Palolo Spring Rolls (Chả Rươi). The fresh palolo have a light pink color. The fresh one does not have bad smell, but when making it the bad smell will appear. Therefore, the cookers use the mandarin’s skin to reduce the smell. The ingredients of making palolo spring are palolo, pork which is pureed, mandarin’s skin, onions and chilies. The sauce includes pepper, fish sauce, lemon and chilies. You do not eat any noodles or vegetables to eat with this Best Vietnamese Food. 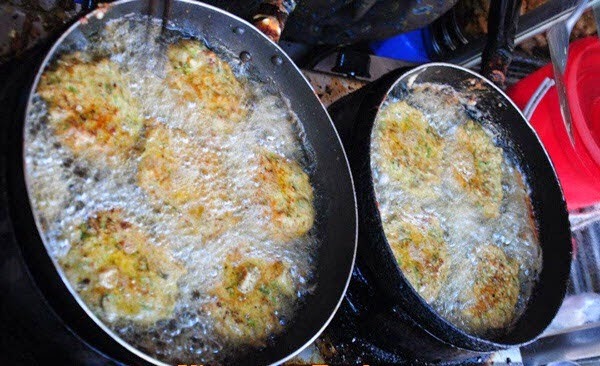 Fried palolo spring has a fat flavor, the fragrant of mandarin and the spicy of chilies. It is not a luxurious food from the hotel, but it is taste that diners cannot forget when eating one time. The palolo is sold in the local market is the palolo which is frozen in the bridge yearly, so the taste is not delicious. The palolo season just take in a short time which occurs only two or three weeks. Therefore, people usually take their friends to palolo restaurant to enjoy this Best Vietnamese Food in its season. 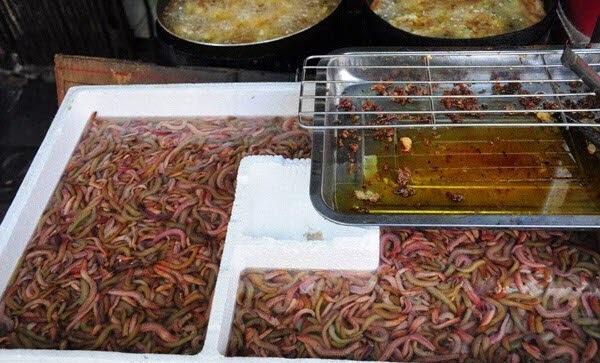 You could see hundreds of hundred people come to restaurants to just enjoy this dish. 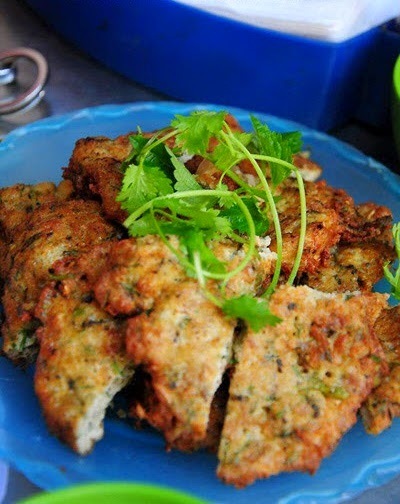 This dish is only available in Ha Noi and some area in North. 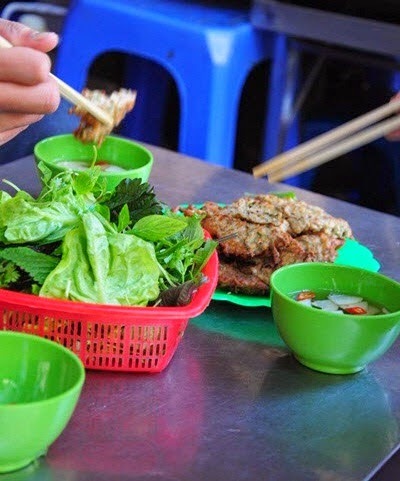 Vietnamesefood.com.vn suggests that some restaurants in Ô Quan Chưởng (Hà Nội) and some local markets near there are the good chosen one for you. I guarantee 100% that Palolo spring rolls is the Best Vietnamese Food that I ever tasted. If you enjoy it and see it not delicious as I presenting, you can complaint on the website. Make sure you wrote down this dish on your diary travel book before visiting our beautiful country. Good Luck for your Journey.